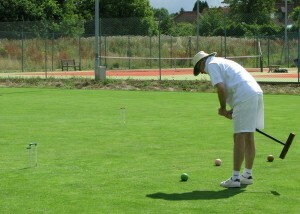 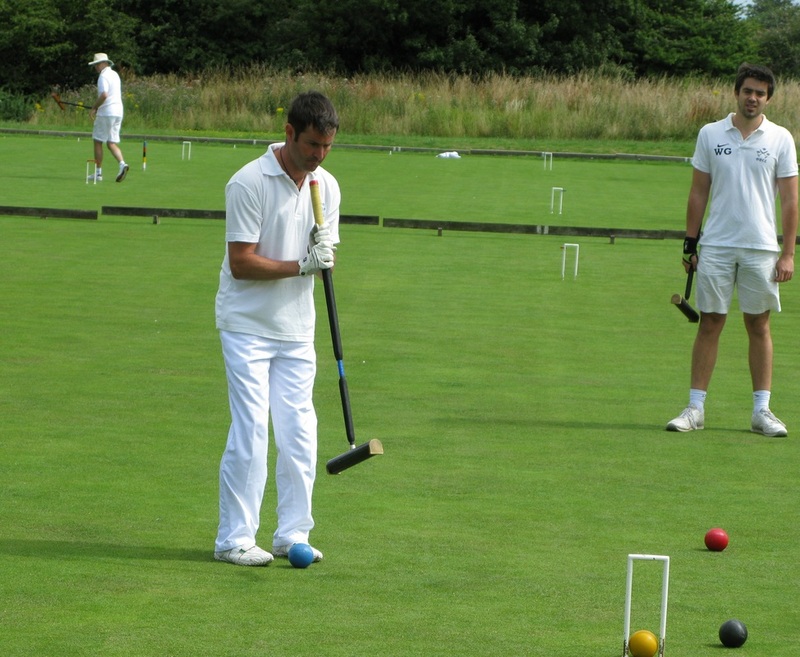 The croquet club was founded in 1987 and has more than 70 members of varying ages and abilities, as well as a lively social side. 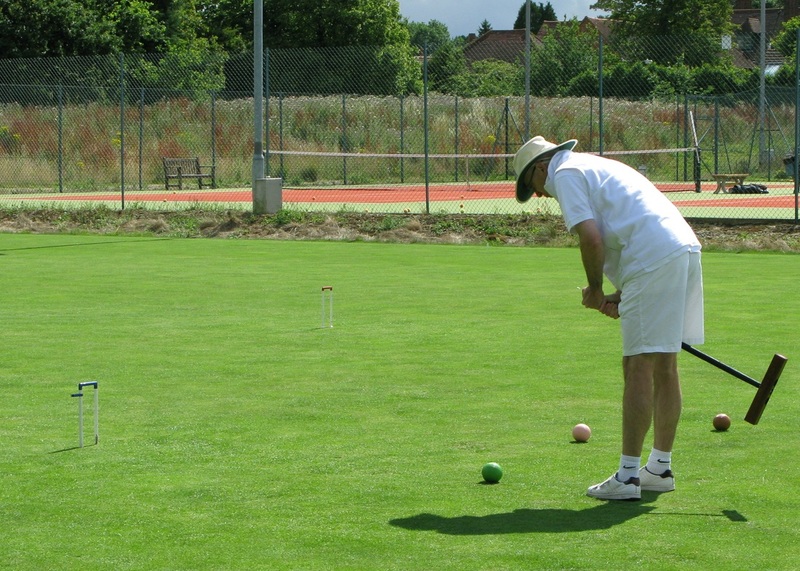 Members play both Association and Golf croquet and take part in club, local and national tournaments as well as matches against other clubs. 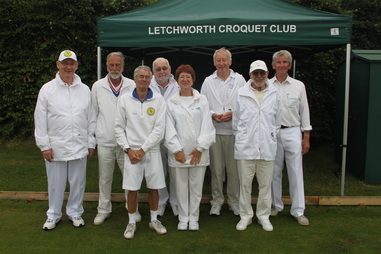 There is a regular programme of club tournaments and social events throughout the year.